There are at least three different kinds of people. 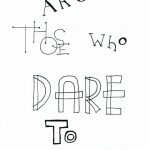 Those who can just naturally draw, those who can’t and don’t care, and those who can’t but want to improve. I’m speaking to that last group in this post. I’ve never been talented in the drawing department. But, oh, I wish I were. So I’ve made a few small leaps into trying to improve. It doesn’t take a lot of money or many resources. If you or someone you know is interested in exploring their drawing style, put together a Bristol Box with these items. 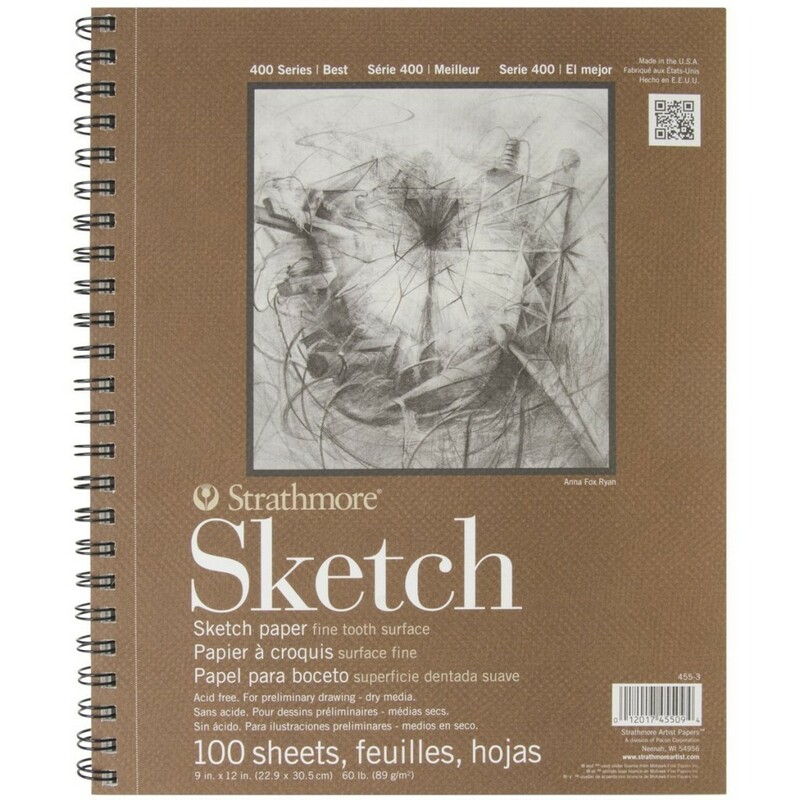 Nothing is more useful than a blank sketchbook filled with quality paper. It’s very open ended, and you can challenge yourself to fill one up in a year. Alternatives here are sheets of cardstock, artist trading cards, or even just some scratch pads. So as to not get frustrated, learn to draw with a good pencil and a quality, effective eraser. Some people like pencils of different hardnesses, to be able to create different effects. 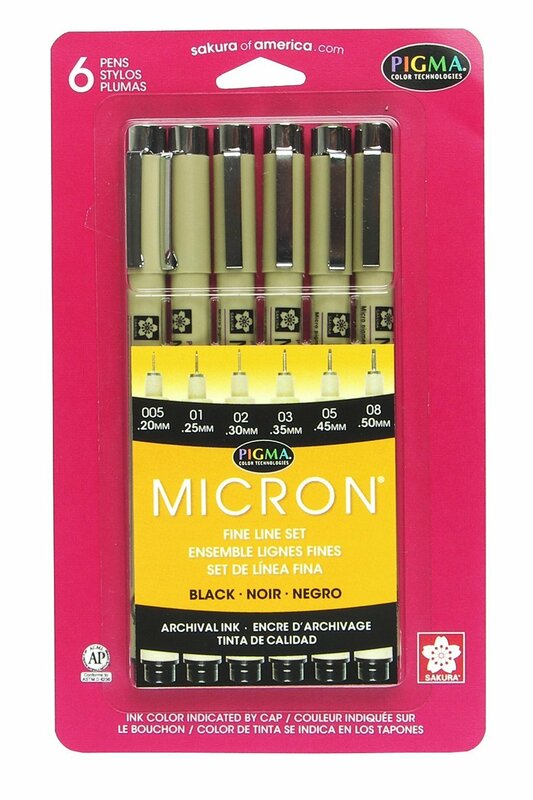 Those are great for the advanced artists, but if you’re looking for simplicity, you can’t beat a good mechanical pencil. There are many to choose from, but I swear my by trusty Bic. And, to erase any lines you don’t like, my favorite eraser has always been the ClicErasers from Pentel. Best erasers I’ve ever used. They even sell refills. Once you get more confident, you can draw in pen, or keep drawing in pencil and then ink it when you like what you see. 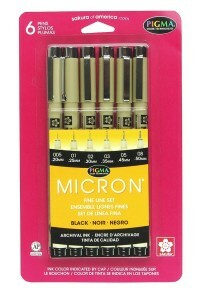 Sakura makes some excellent sets of drawing pens, offering different pen widths and colors. If you don’t have a lot of ideas of what to draw, or want to practice drawing something specific, invest in some basic drawing books, or find them at the library. 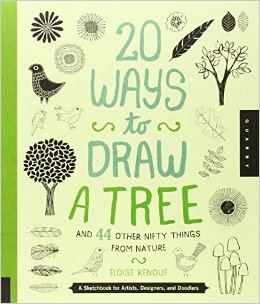 I’m always short on ideas, so I find these fun and useful, especially the 20 Ways to Draw a… and Zentangle books. If you have more drawing talent than I do, you may find yourself improving to the point where you can move on to more advanced drawing techniques. 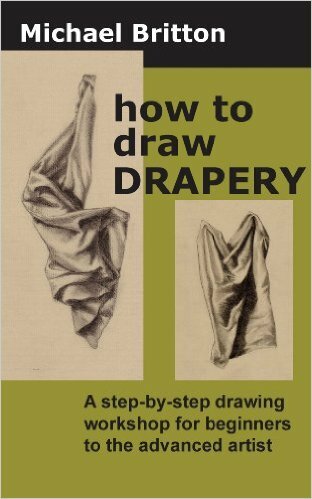 Learn to draw the human figure, animals, drapery, Manga, and more. Read our intro post for more information on the Bristol Box.